The deadline is fast approaching for anyone wishing to apply for one of the 14 open positions on the city’s boards, commissions and committees. 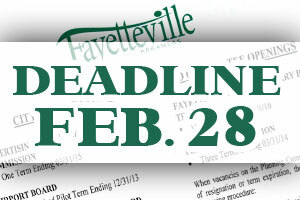 Applications must be turned in by 5 p.m. Friday, Nov. 22. City officials this week released the most recent list of vacancies, which include seats on the Animal Services Advisory Board, Historic District Commission, Town and Gown Advisory Committee and more. 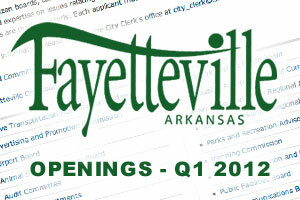 Applications must be mailed or hand delivered to the City Clerk’s office or emailed to city_clerk@ci.fayetteville.ar.us by 5 p.m. May 31. 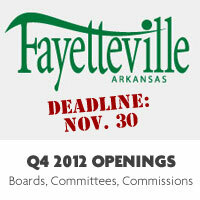 City officials released the Q4 2012 list of vacancies and if interested, you’ve got until 5 p.m. Friday, Nov. 30 to apply. 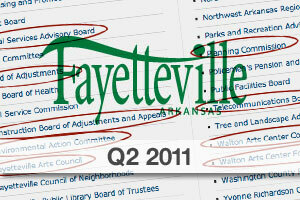 This quarter’s openings include seats on the newly-formed Town and Gown Advisory Committee, the Animal Services Advisory Board and the Parks and Recreation Advisory Board. Five groups received no applicants including seats on the Board of Adjustments, Construction Board of Adjustments and Appeals, Environmental Action Committee, Historic District Commission, and Public Facilities Board. 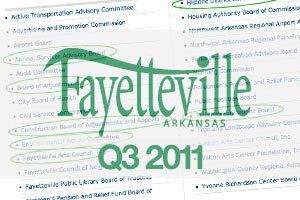 This quarter’s openings include seats on the Fayetteville Arts Council, the Parks and Recreation Advisory Board, the Walton Arts Center Council, the Walton Arts Center Foundation, and several more. Four positions received no applicants this time around. 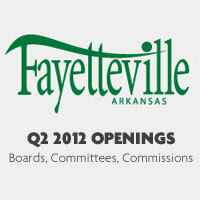 City officials released the Q1 2012 list of vacancies and if interested, you’ve got until 5 p.m. Friday, March 2 to apply. During Tuesday night’s City Council meeting, Ward 1 Alderwoman Adella Gray announced the selections for several open board and committee positions, as recommended by the council’s Nominating Committee. 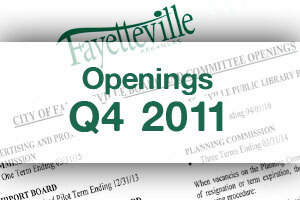 City officials released the Q4 2011 list of vacancies and if interested, you’ve got until 5 p.m. Friday, Nov. 30 to apply. 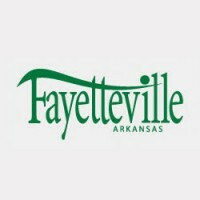 During Tuesday night’s City Council meeting, Ward 3 Alderman Bobby Ferrell announced the selections for several open board and committee positions, as recommended by the City Council Nominating Committee. The city last week released its 3nd Quarter list of vacancies and if interested, you’ve got until 5 p.m. Friday, Aug. 26, 2011 to apply. The city last week released its 2nd Quarter list of vacancies and if interested, you’ve got until 5 p.m. Friday, June 3, 2011 to apply. During Tuesday night’s City Council meeting, Ward 1 Alderman Adella Gray announced the selections for several open board and committee positions, as recommended by the City Council Nominating Committee. 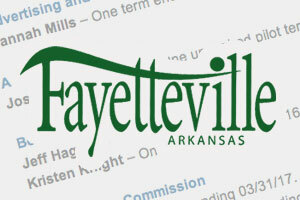 There are a total of 20 positions to be filled this time around including terms on the Advertising and Promotion Commission, Animal Services Advisory Board, Environmental Action Committee, and Walton Arts Center Council. During Tuesday night’s City Council meeting, Ward 2 Alderman Kyle Cook announced the selections for several open board and committee positions, as recommended by the City Council Nominating Committee. The city has released its 4th Quarter list of vacancies and if interested, you’ve got until 5 p.m. Friday, Dec. 3 to apply. The city has released its 3rd Quarter list of vacancies and if interested, you’ve got until 5 p.m. Friday, Sep. 3 to apply.